The latest film in Warner Bros.' DC Extended Universe exceeded expectations at the box office, bringing in $103.1 million for its opening in North America this weekend. That makes the superhero film starring Gal Gadot and directed by Patty Jenkins the biggest opening ever for a female director. The previous record holder, "Fifty Shades of Grey," brought in $85.2 million in 2015. "Wonder Woman" is the first major superhero film to be led by a woman, and it was women who helped the film to the top of the box office this weekend. More than half, 52%, of the film's audience this weekend were female -- a significant number for a genre that has been dominated by men. The box office haul for the female superhero icon is smaller than the box office numbers of some of her caped male counterparts. 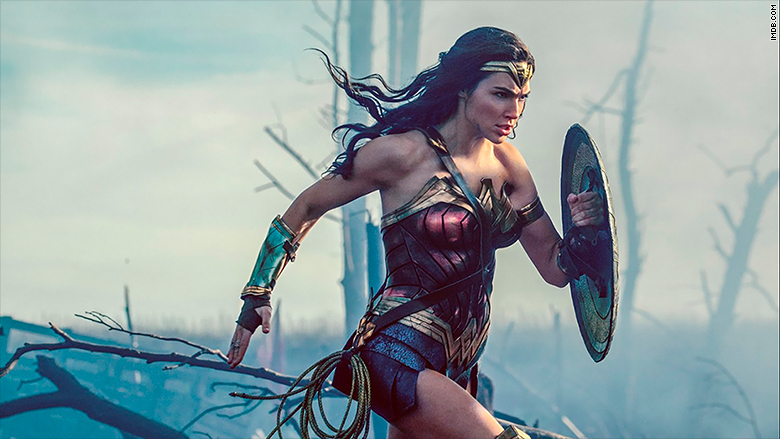 But the opening weekend for "Wonder Woman" is an achievement for female filmmakers and for the industry, says Paul Dergarabedian, senior media analyst at comScore (SCOR). "Any ridiculous notion that a woman may not be suited to direct a big budget superhero movie is hopefully once and for all shattered," he said. "Wonder Woman" had a strong box office opening this weekend for Warner Bros. and its DC Extended Universe. Dergarabedian said several factors contributed to the strong weekend performance, including a great release date, perfect casting and widespread acclaim. The film, which had a production budget of $150 million, garnered an "A" CinemaScore from audiences and a 93% score on review site Rotten Tomatoes, which makes it one of the best-reviewed superhero movies of all time. 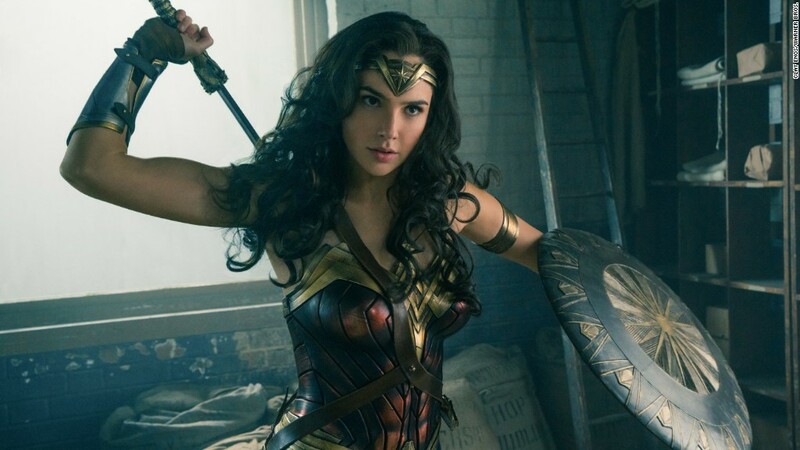 "Wonder Woman" also acted as a shot in the arm to Warner Bros.' critically beleaguered DC superhero brand -- which includes three panned blockbusters, 2013's "Man of Steel," 2016's "Batman v Superman: Dawn of Justice" and 2016's "Suicide Squad" -- as well as a sluggish summer movie season that was down nearly 9% from last year going into the weekend.